Calm water at Whitstable bay. 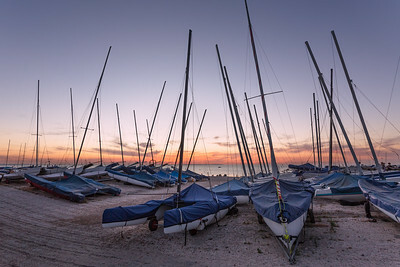 Just after sunset. 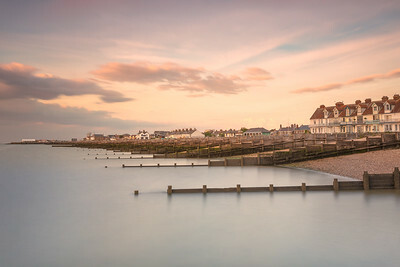 The dolphin at the entrance to Whitstable harbour in Kent. 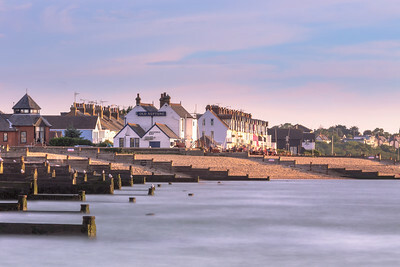 Whitstable famous "the street". 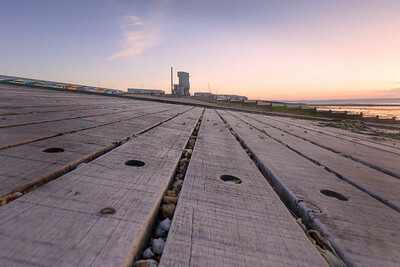 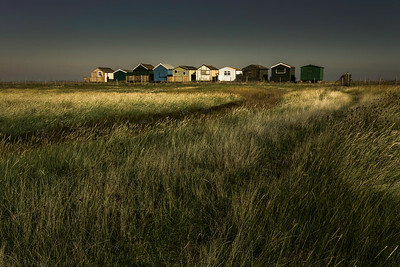 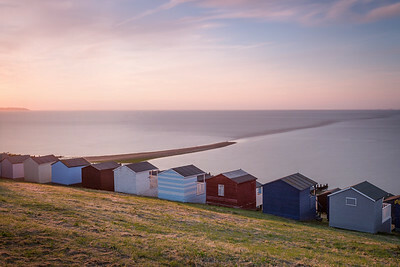 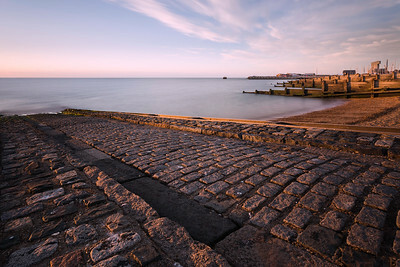 Photographed from tankerton slopes at sunset. 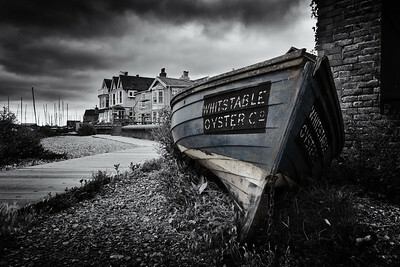 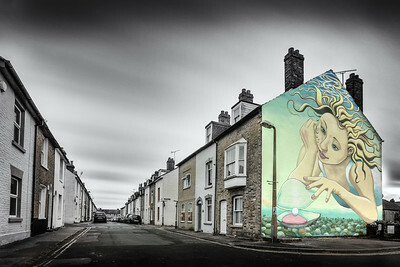 Classic view of Whitstable with selective colour. 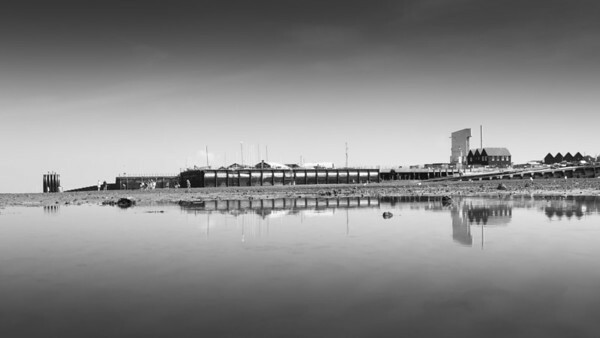 Monochrome conversion of Whitstable reflected. 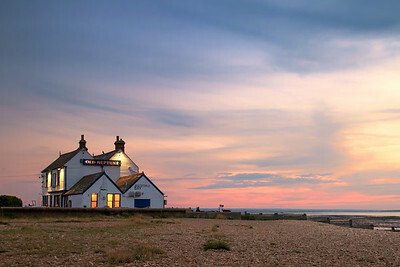 Sunset at The Old Neptune pub on Whitstable beach. 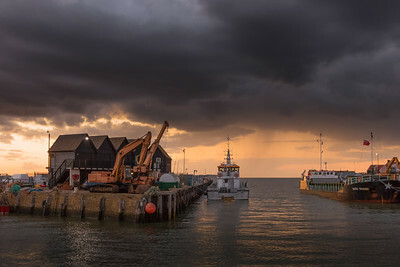 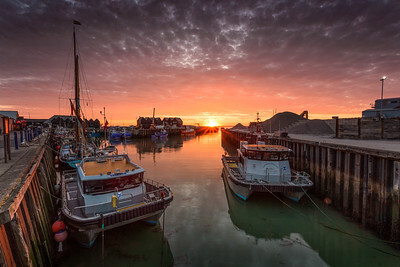 Sunset at Whitstable harbour under a stormy sky. 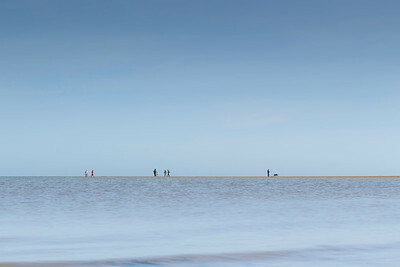 People on the Street, Tankerton beach. 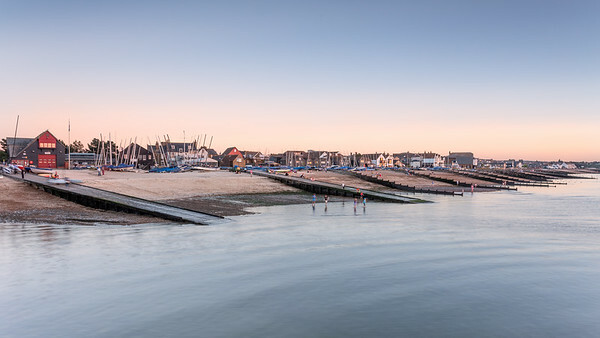 Some ghostly figures walking out on Whitstable's iconic "The Street"
Sunset at Whitstable harbour in Kent. 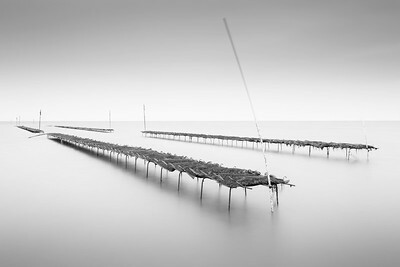 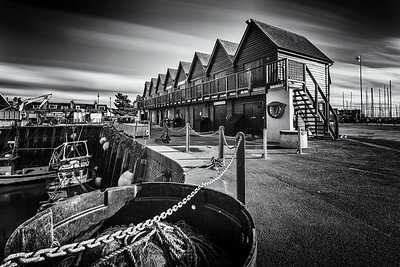 A long exposure view of the oyster stores in Whitstable harbour. 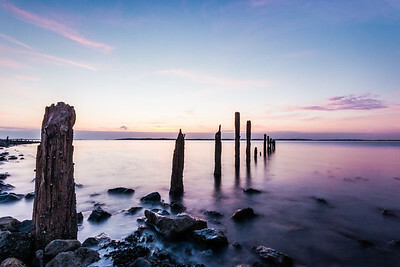 Sunset at the old groynes on Seasalter beach. 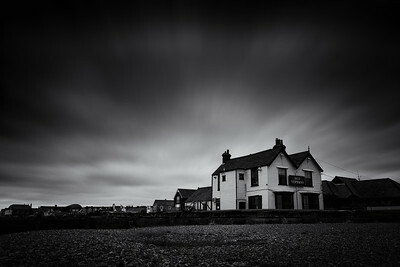 Black and white view of Whitstable on the Kent coast. 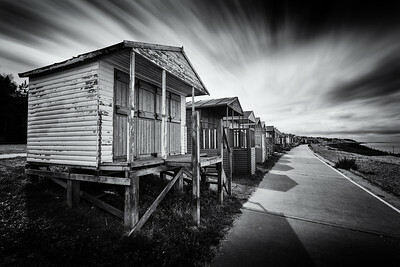 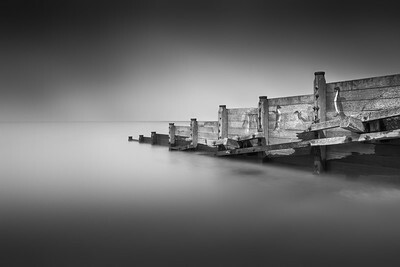 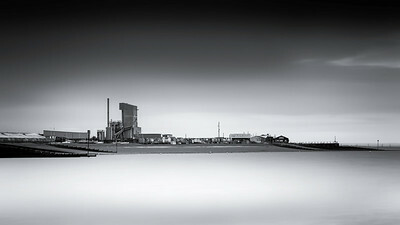 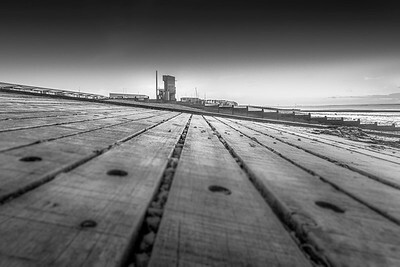 A minimalist view of Whitstable in Monochrome. 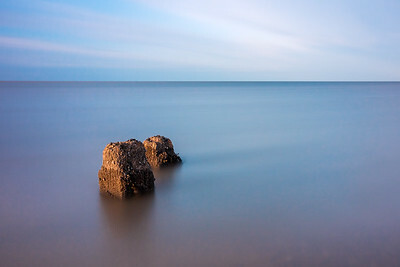 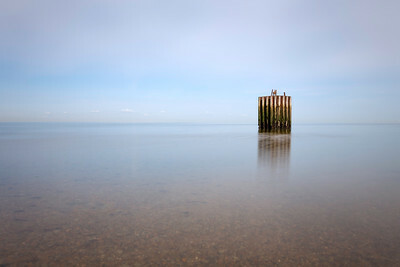 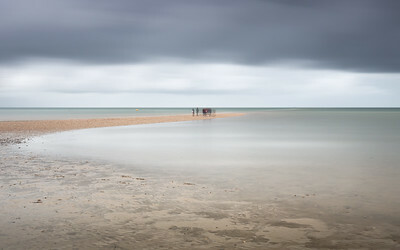 A calm and minimalist view of seasalter near Whitstable. 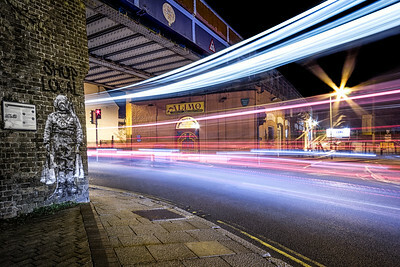 Looking out from Whitstables iconic Horsebridge.